Australia’s leading Surf Wax! 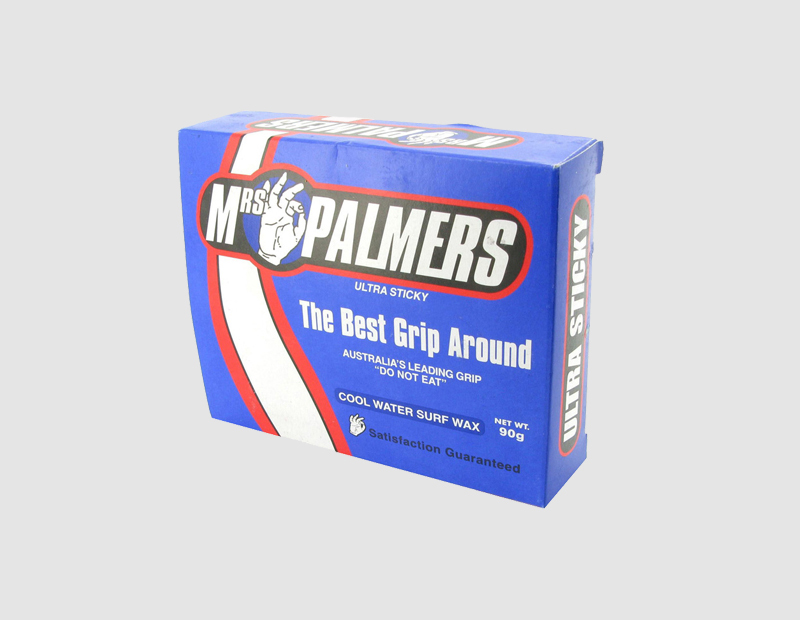 Mrs Palmers ultra sticky was established in 1988 catering for all surfers from beginners to the elite pros. This formula was created for those all day long surfs where you’re after maximum traction the whole surf.